We know that controlling protein levels in bone meal production is the key to increased profit of up to 85,000 EUR per year. Are you ready to explore how NIR can help to increase product consistency and value in your production of meat and bone meal, tallow and more? Get in touch with our specialists to discuss your potential business value with no strings attached. A robust, easy to use and IP65 certified analyser for measuring meat by-products. Exceptional accuracy for meat and meat by-product samples. A versatile analyser that can be used for monitoring the quality of rendered fat in terms of rancidity, acidity, moisture and peroxides. It also measures parameters such as free fatty acids, phosphorous, ash and sulphur for environmental purposes. Process analysis of animal rendering products is securing more protein content in petfood. 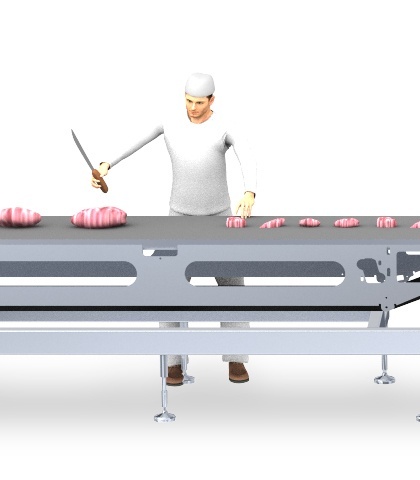 The measurement of meat trimmings directly in production can prove a smart move as quality meat suppliers, Böseler Goldschmaus, discovered after integrating an in-line fat analyser into the slaughterhouse process. 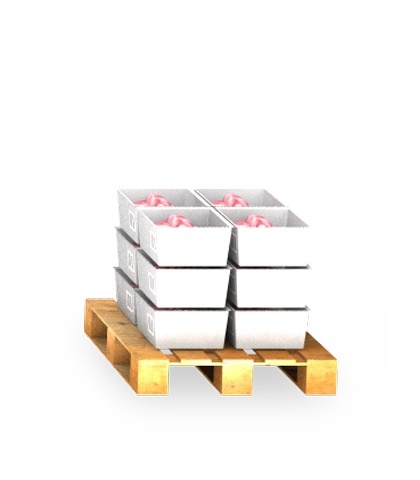 Professional support made the installation straightforward and the benefits soon began to roll in including reduced customer claims, product competitiveness, increased capacity and three-digit savings in raw material every day. Interview on the value of rapid tests for the improved production of sausages. 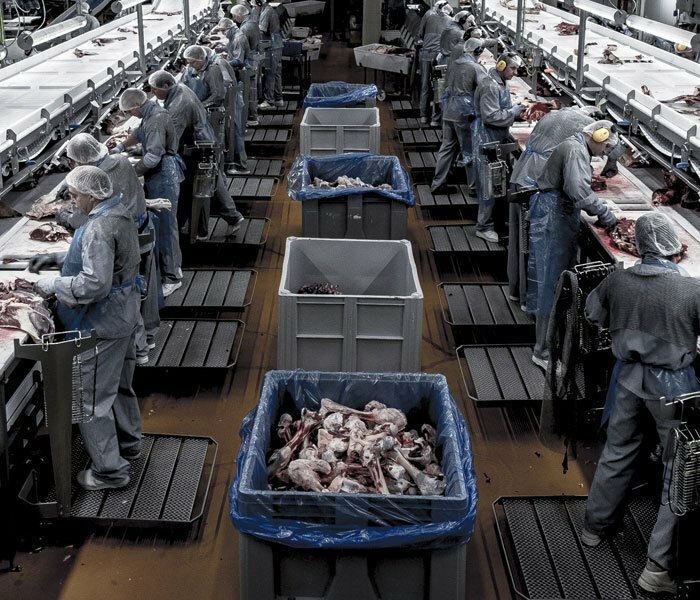 A new near infrared analytical instrument is helping natural meat producers Strauss Brands to get fat declarations spot on. The handy and easy-to-use instrument is valuable both for USDA labelling and smooth customer relationships.